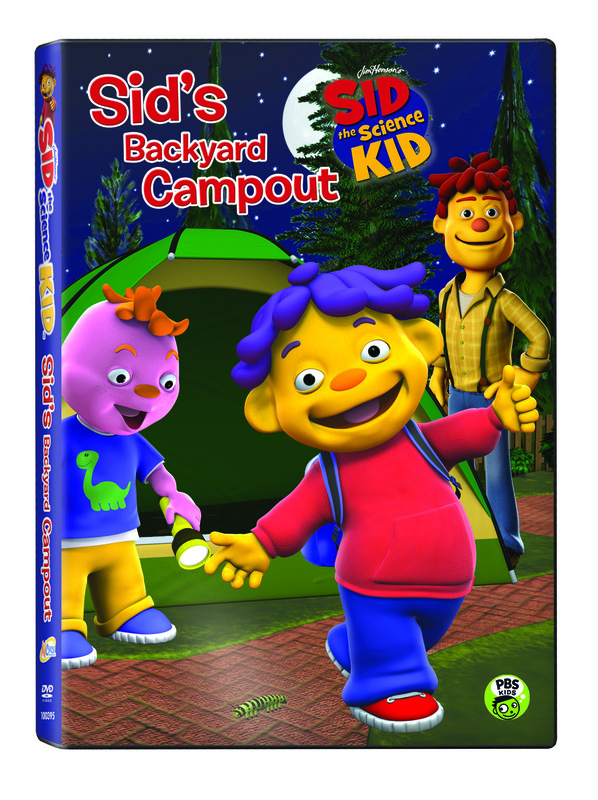 NCircle is launching a Sid’s Backyard Campout at a special DVD at a promotional cost! 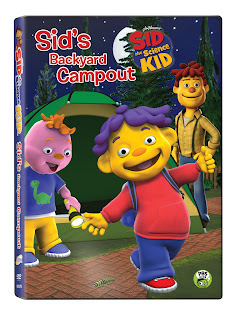 In addition to the Sid’s Backyard Campout special, this DVD includes a bonus of 12 Teacher Susie songs. You can get it for $5.99 at NCircle Entertainment. It can also be found at Amazon , Target, Kmart, & Toys R Us. Pack some food and bring your backpack because Sid, Gerald, and Dad are gearing up for a big adventure! They’re setting up tents for a campout in the backyard! 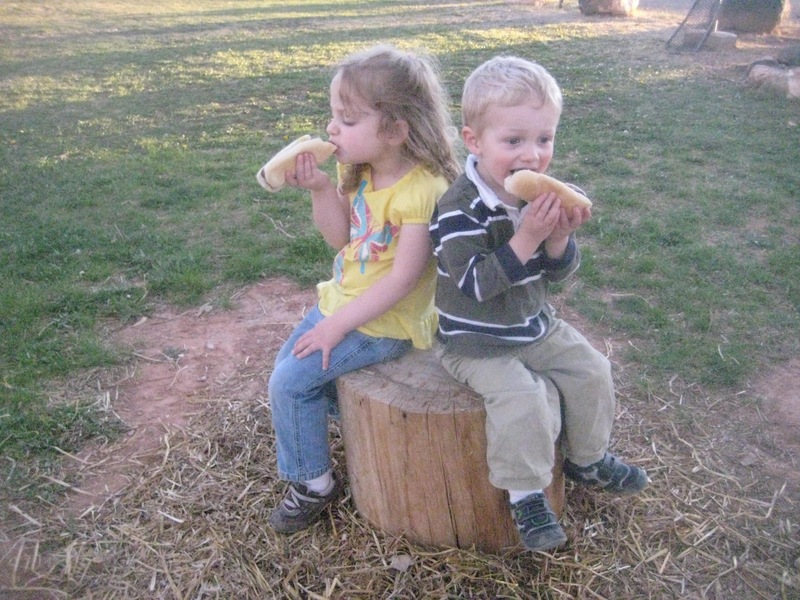 Dad is eager to share his love of nature and demonstrates how to have a great time outside with the simplest of necessities. They look for animals, cook their own dinner, marvel at the stars in the sky, roast marshmallows, and sing songs around the campfire. Join the adventure and sing along! You can find more fun prizes at NCircle Entertainment on Facebook! Giveaway will end on June 26th at midnight EST. This giveaway is sponsored by NCircle Entertainment. No compensation was received. All opinions are my own. This promotion is in no way sponsored, endorsed or administered by, or associated with, Facebook. We hereby release Facebook of any liability. Winner(s) will be contacted by email 48 hours after the giveaway ends. If you have any additional questions - feel free to send us an email! 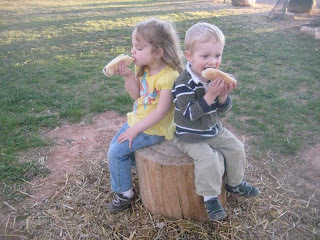 I have never watched Sid but it looks cute and Mia and Connor would love it. kristiedonelson(at)gmail(dot)com Thank you. I would love to win this for my daughters. We LOVE Sid the Science Kid! This looks fun and educational! Wishing all dads a great weekend. This looks like a cute dvd for the summer. Thanks for the giveaway! Thank you for this giveaway! My little grandson loves watching Sid! My kids LOVE Sid the Science Kid!! I would love to win this for them!!! Both of my preschoolers love Sid The Science Kid! Thanks for a great giveaway! My boys would LOVE to own this! Thanks for such great giveaways! My daughter loves Sid!! Thanks for a fun giveaway! I would love this DVD for my grandson!Thank you! We would love to win this DVD. Thanks for the Sid Science Kid DVD Giveaway!!! my son LOVES sid the science kid!! This would be great to help excite my daughter about our upcoming camping trip! I love your site :) Thank you for all you do!! !